Yoga - Explore yourself! With consistent practise you experience the benefits of healing and regulating all body systems. Treatments - A wonderful array of body work styles from all over the world. 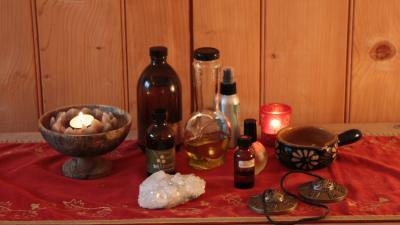 All time honoured methods of de-stressing and re-awakening the bodies own healing mechanisms. Day retreats - Incorporating the enlivening elements of yoga, massage, swim, sauna, fun, food and friendship. Return to your natural sense of calm and happiness. Reiki Attunements - Beautiful days for attuning to healing energy. Gift Vouchers - Give the gift of rejuvenation to someone. They will enjoy choosing which method! For more information sign up to my newsletter and visit my Facebook page.